thumbs down Archives - Ellev - The Best Full-Service, Award-Winning Ad Agency in the Carolinas! 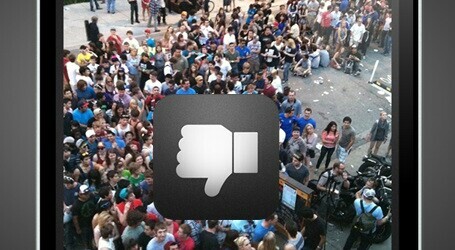 ‘Hater’, the answer to Facebook’s ‘Like’ button it’s like Instagram for everything you hate. Finally an app Ellev can use for bad design! The free app is available on iTunes.